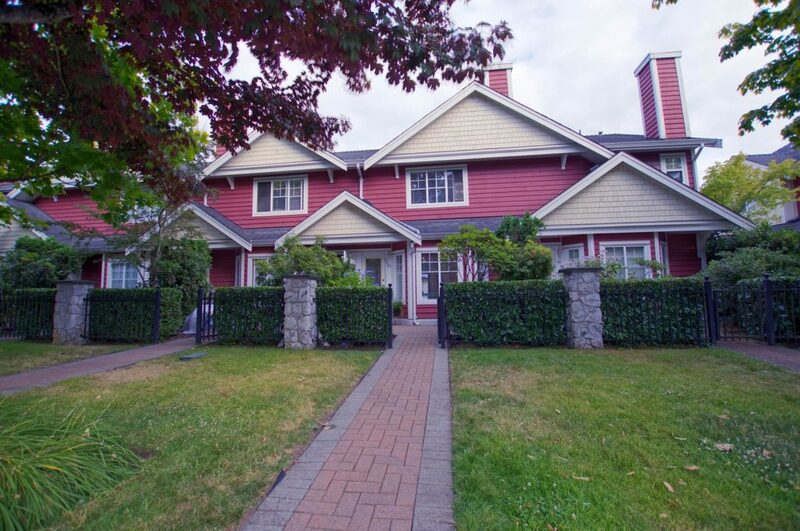 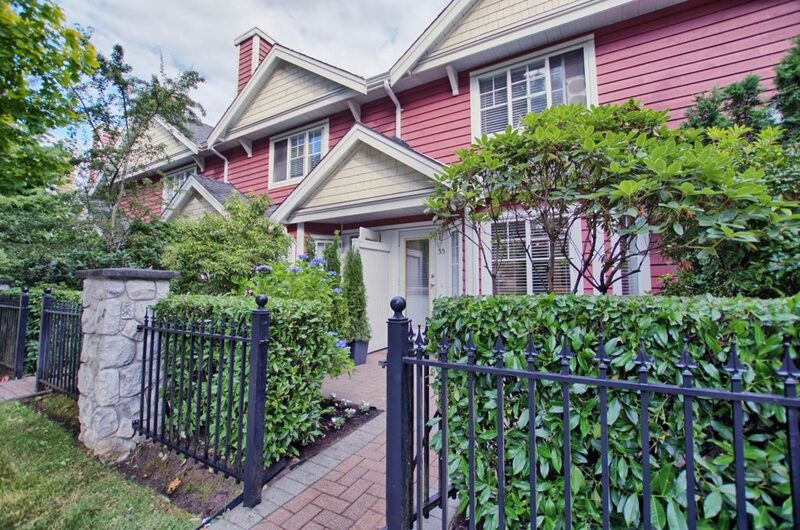 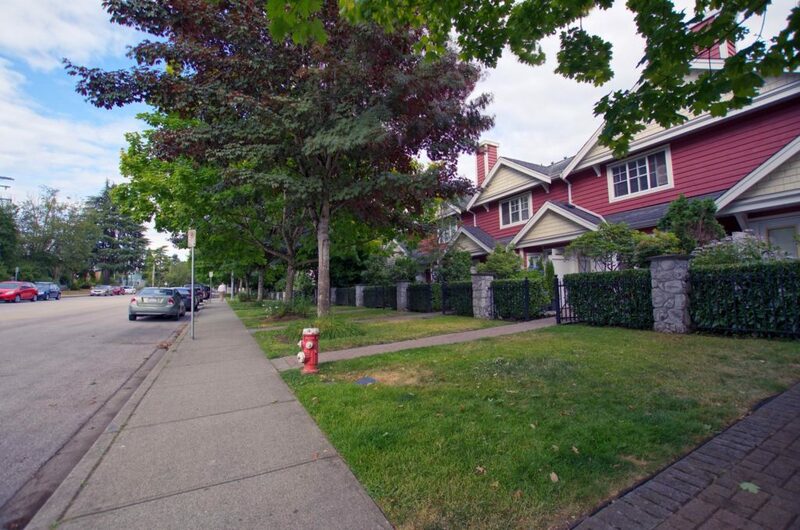 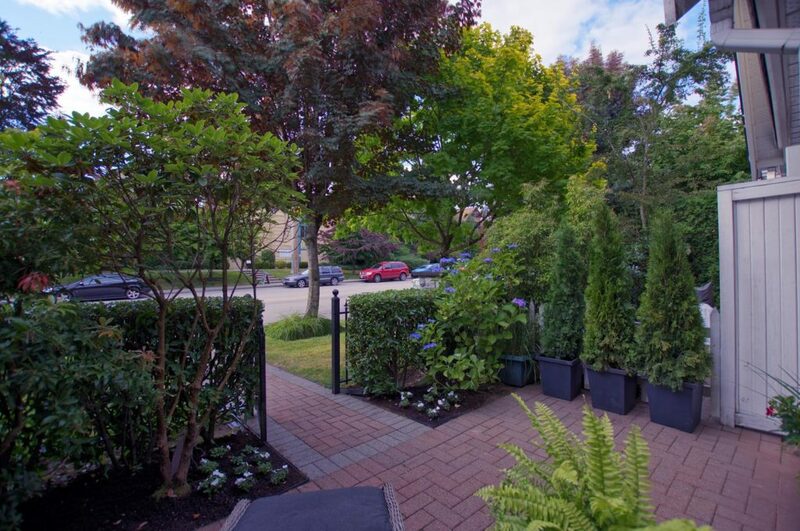 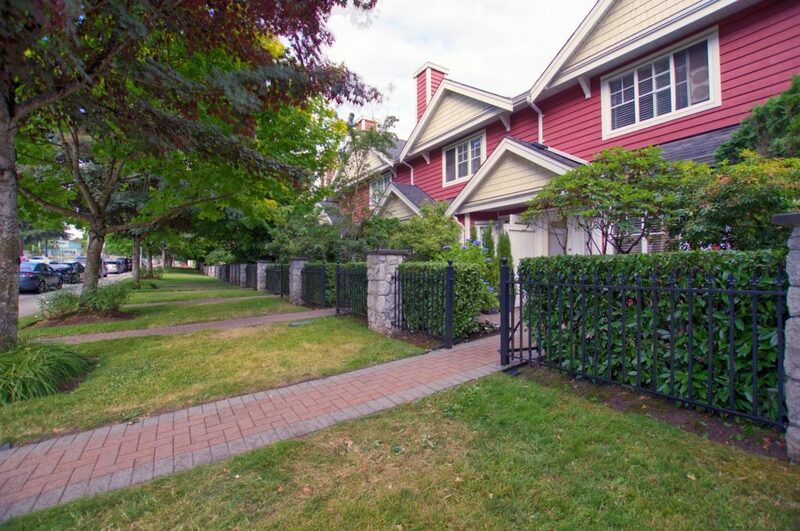 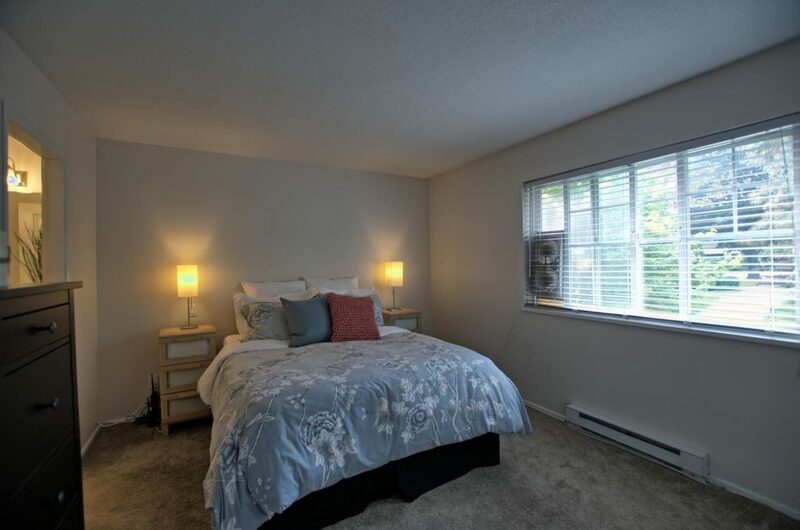 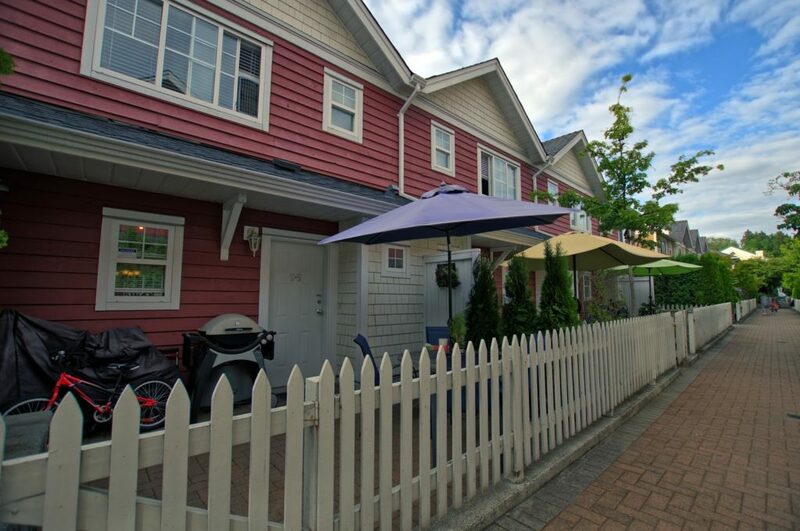 Located in the heart of New Westminster in a quiet leafy enclave on one of city’s more sought-after streets, Queens Avenue. 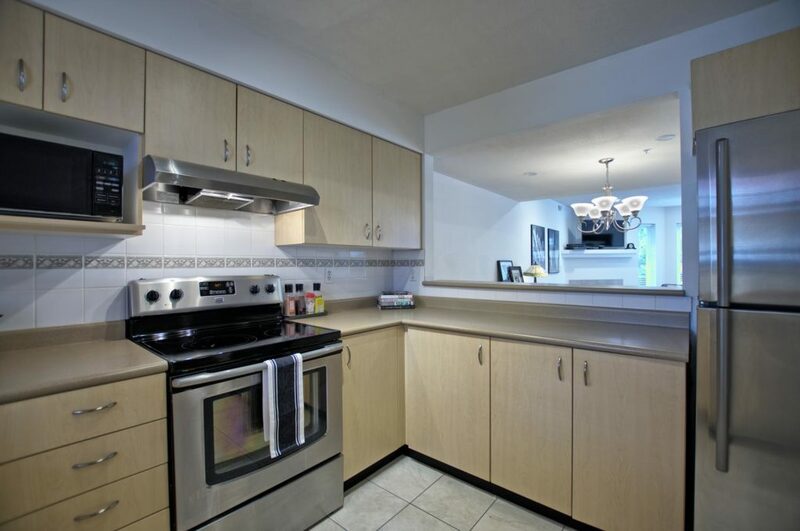 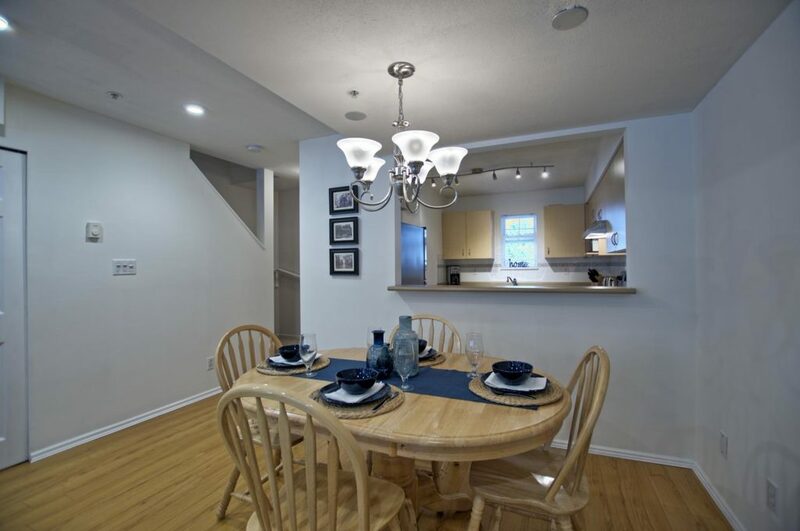 This heritage-style townhouse offers a wide floor plan, open-concept living and dining areas, gas fireplace, a main floor powder room and a spacious kitchen equipped with stainless steel appliances and more than enough counterspace for all the cooks in the family. 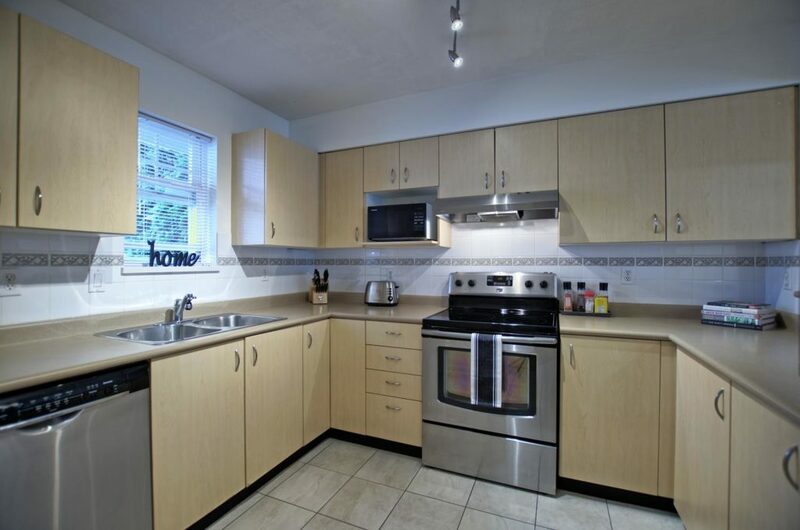 Head upstairs and you’ll find two sizeable bedrooms, each with its own ensuite. 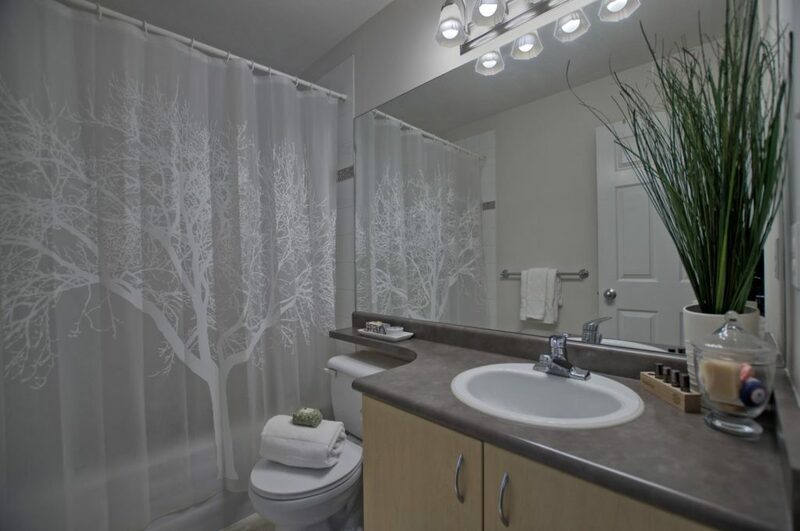 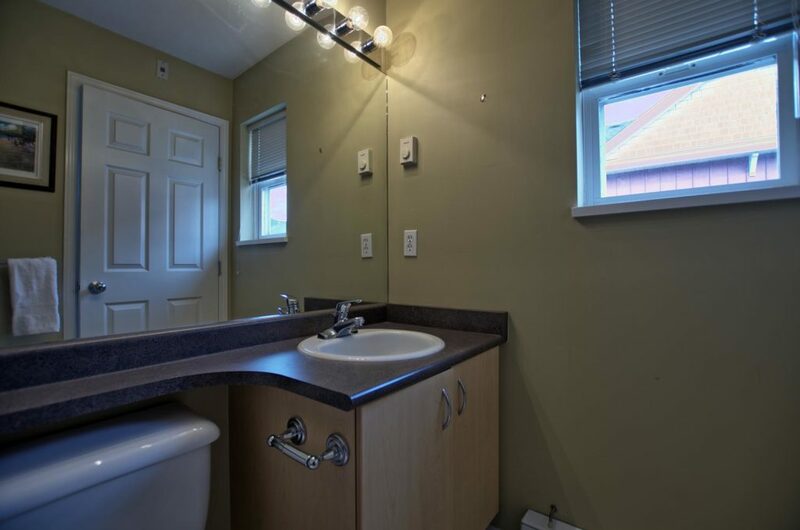 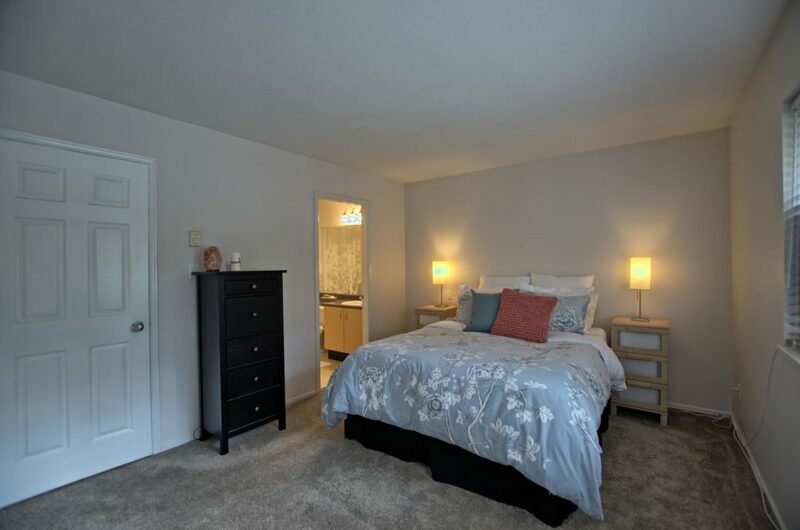 The laundry and linen closet are also conveniently located on the second floor. 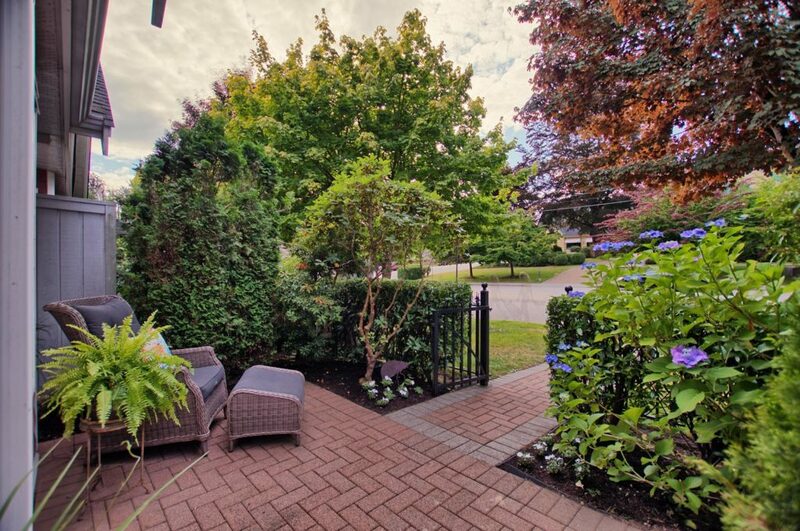 Relax on your front brick patio surrounded by lush landscape looking out to mature trees or dine alfresco on your gated back patio. 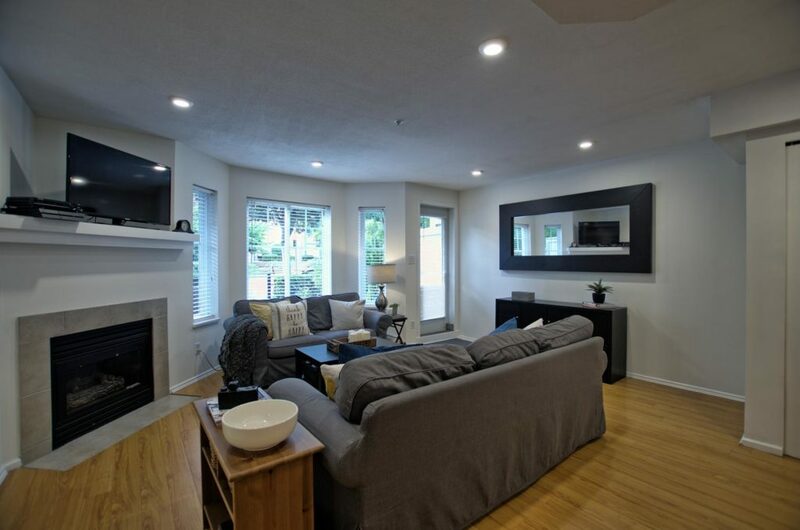 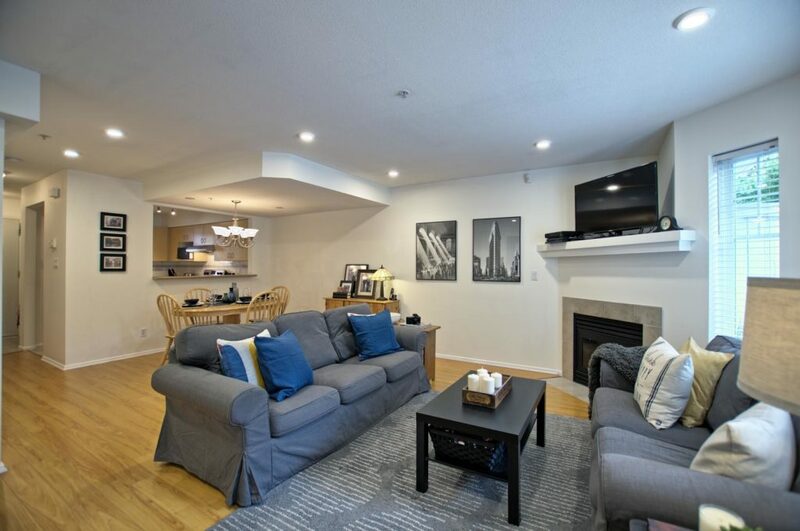 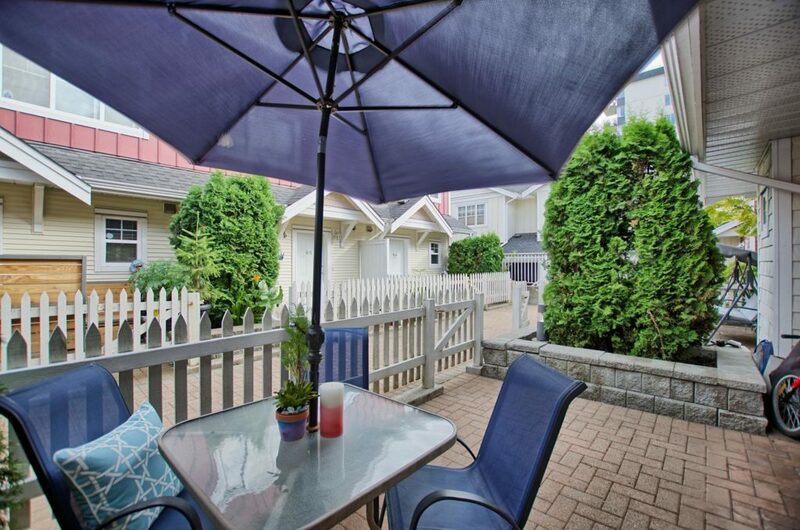 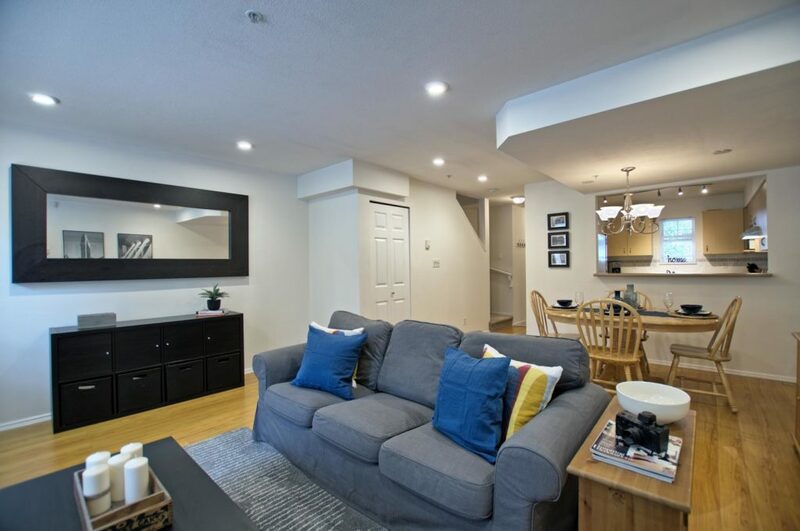 Whether you’re looking to move up from a condo or downsizing from larger home and just not ready for shared hallways and elevators, look no further than this beautiful Royal City Terrace home within walking distance of schools, shops, restaurants and transit. 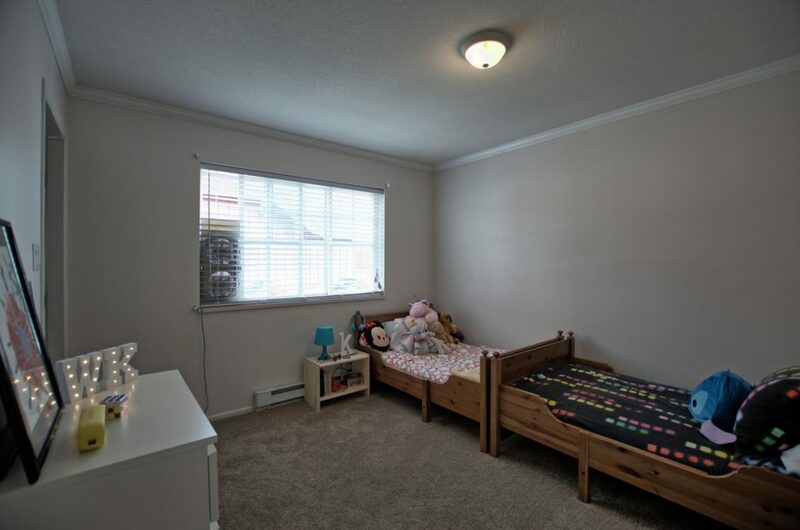 Comes with one secured parking spot and storage locker. 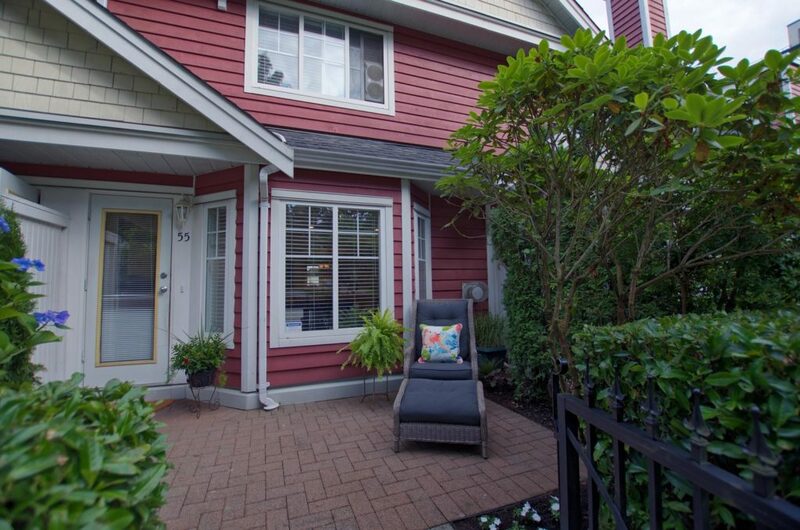 SNEAK PEEK – Thursday, July 27 followed by OPEN HOUSES Saturday, July 29 and Sunday, July 30.